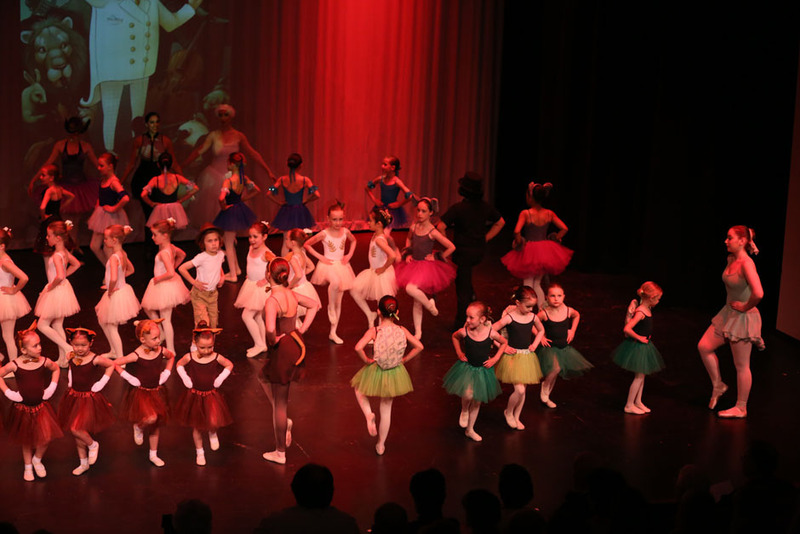 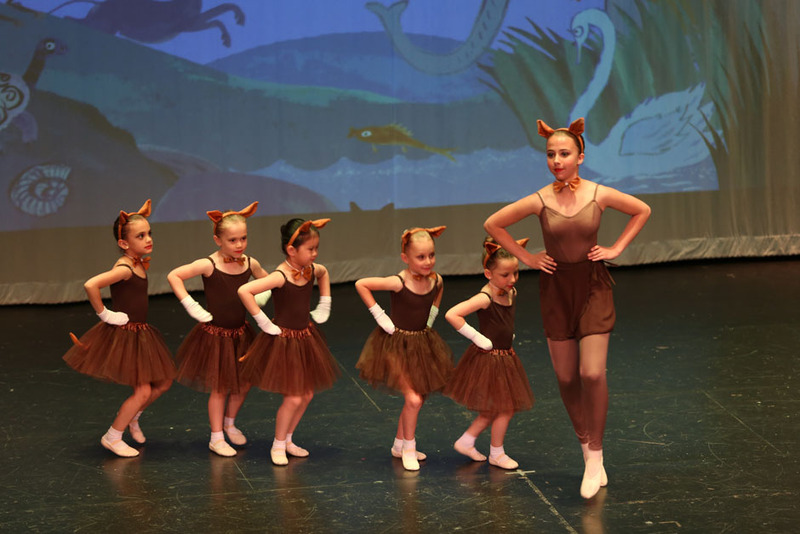 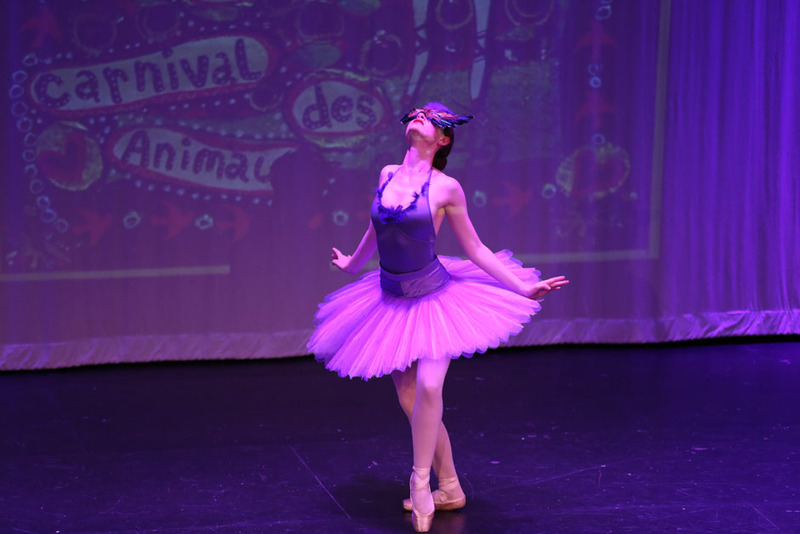 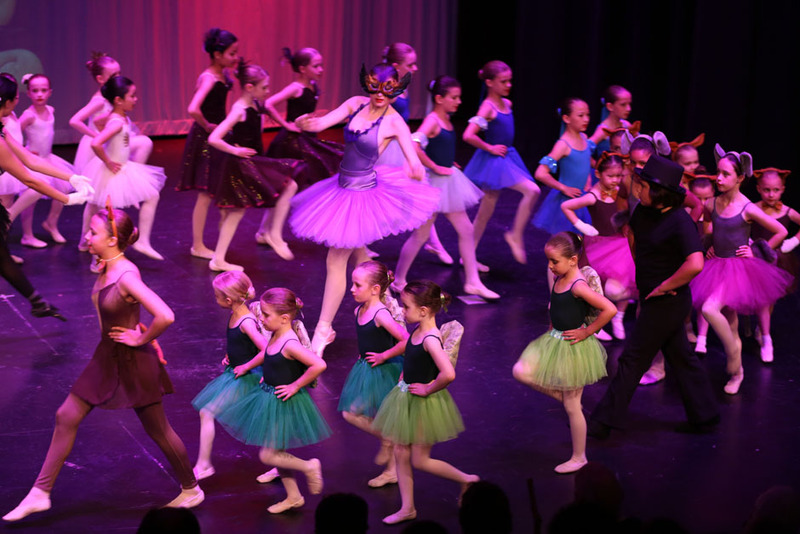 Carnival of the Animals is a children’s story comes to life on stage performed by the students in our children’s program. 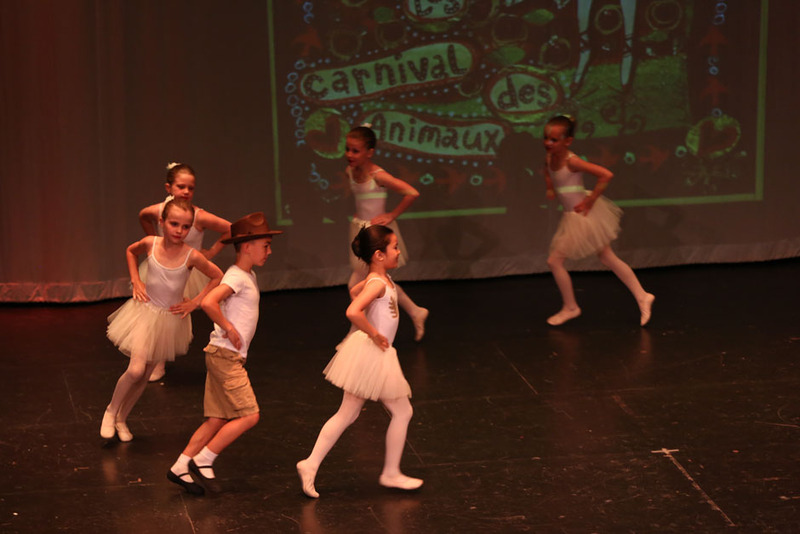 Carnival has since become one of Saint-Saëns’s best-known works, played by the original eleven instrumentalists all mimicking animals. 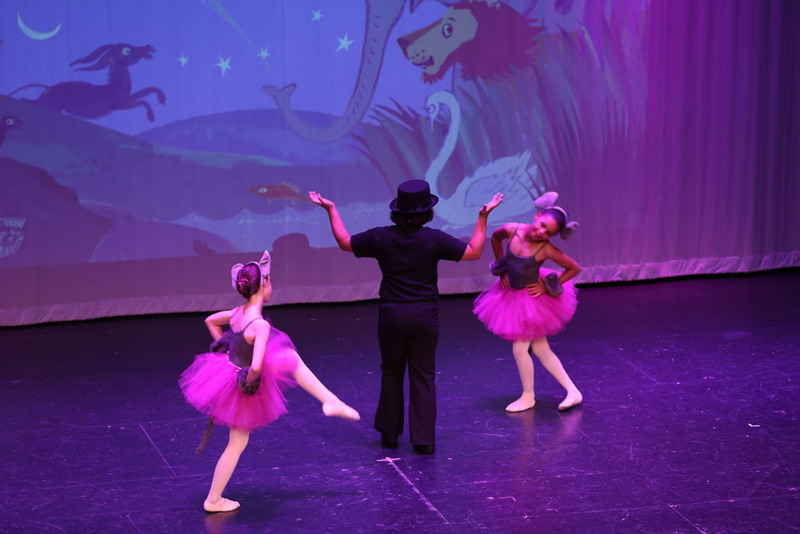 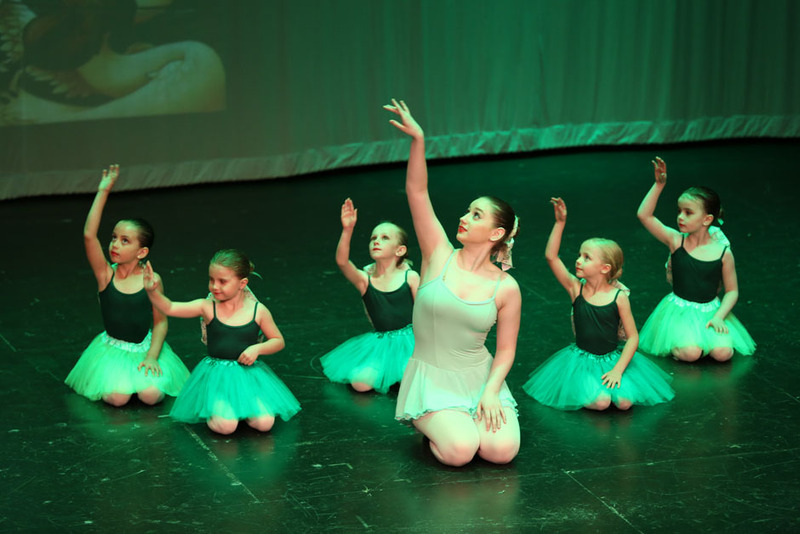 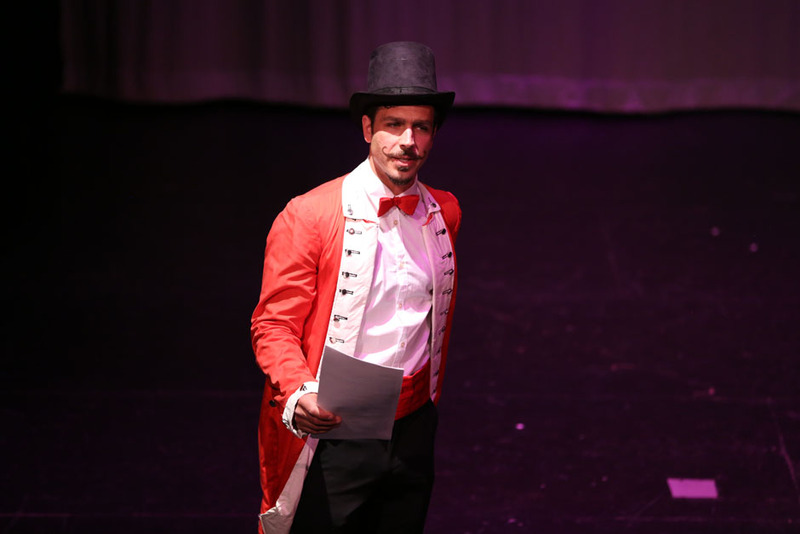 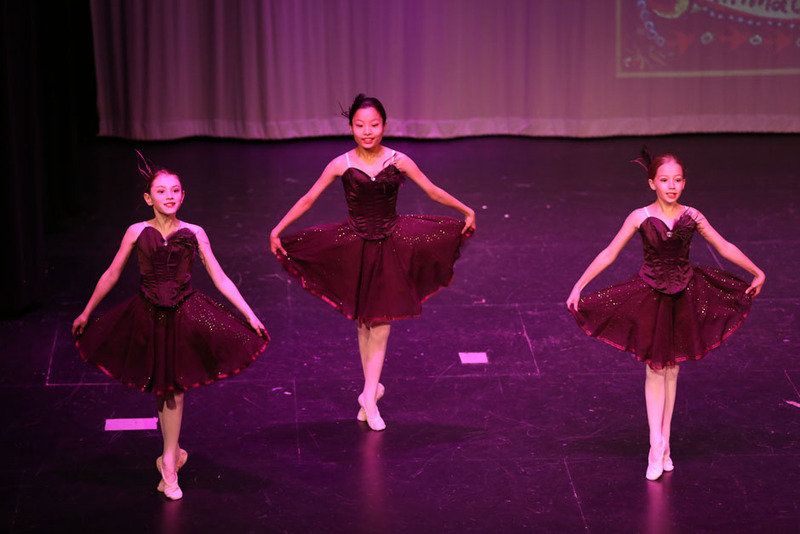 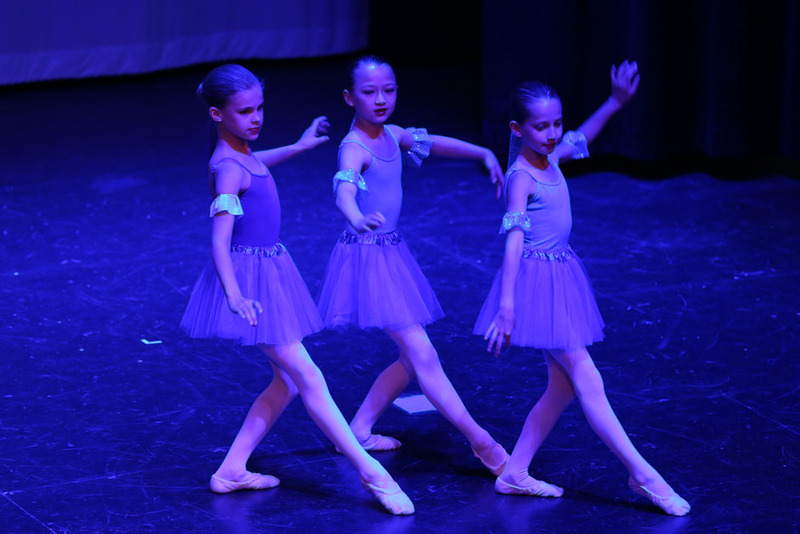 Our version was choreographed primarily by Deb Young with solos by Jackie Stanton-Conley and additional assistance from the advanced level students.